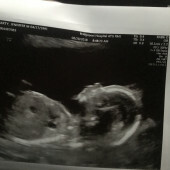 Baby Carty will be here before we know it! And we are excited for her arrival. Eamon and I cannot wait to celebrate this little girl with everyone on November 3rd. Remember to bring your Diaper Raffle card with your name on it, for a chance to win a prize!